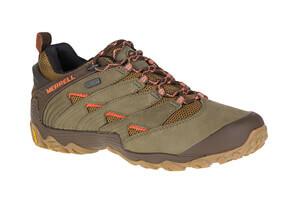 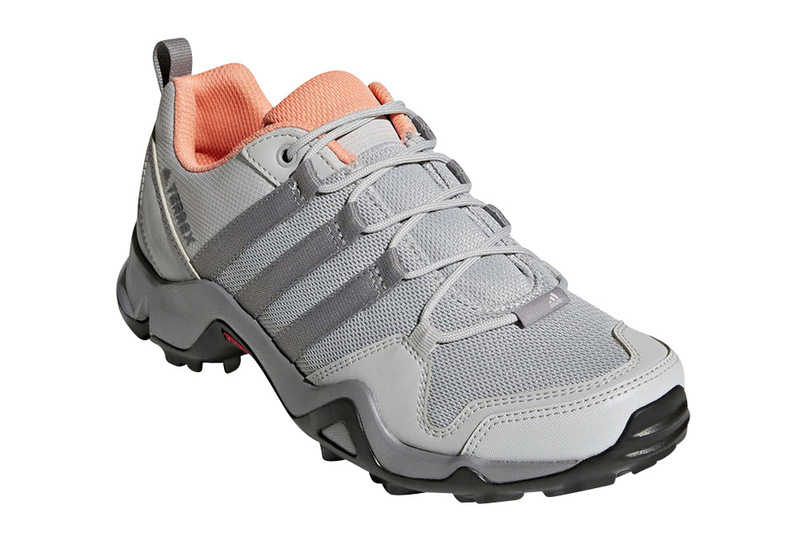 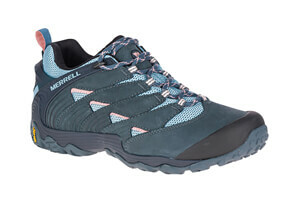 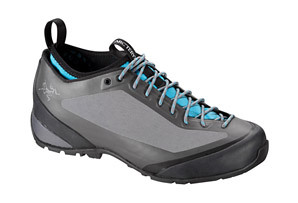 Geared just right for adventurous hikers, these versatile shoes are built in a modern design for multifunctional use outdoors. 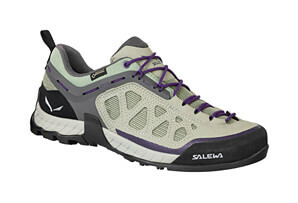 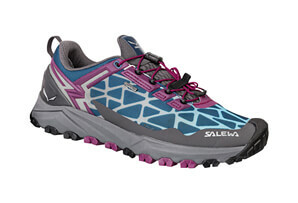 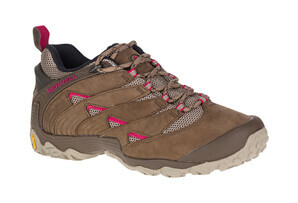 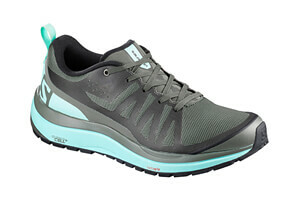 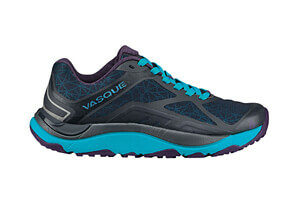 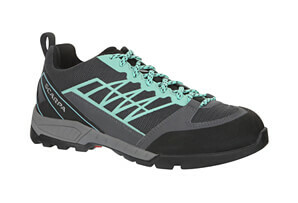 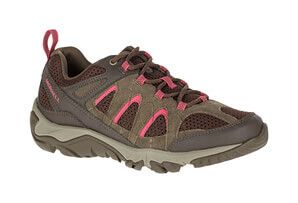 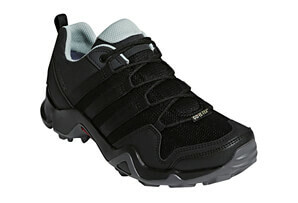 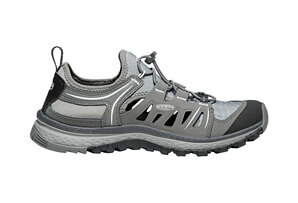 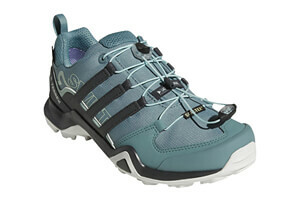 A women's specific fit, breathable mesh upper, and soft EVA midsole gives the Terrex AX2R a comfortable ride and fit. 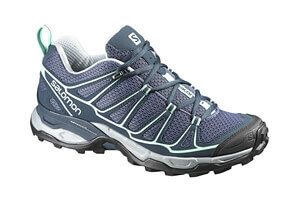 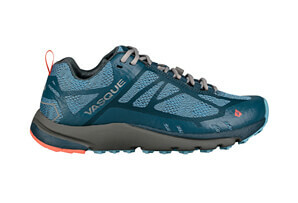 The TRAXION outsole ensures secure footing on rocky trails with its 5mm lugs.